PennsylvAsia: Sailor Moon R and Sailor Moon S movies in Pittsburgh, July and August. Sailor Moon R and Sailor Moon S movies in Pittsburgh, July and August. 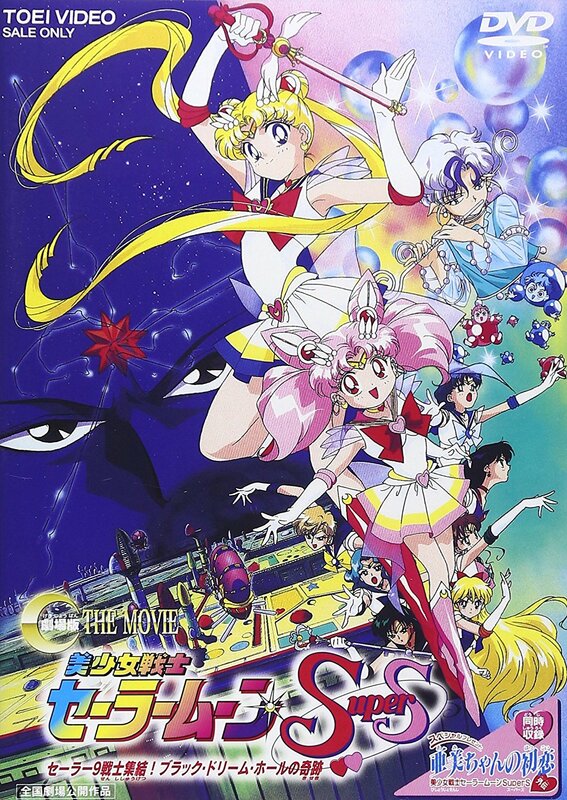 Sailor Moon, the beloved Guardian of Love and Justice, returns to the big screen for a special theatrical event! Following an encore presentation of the first movie (SAILOR MOON R- THE MOVIE), the Sailor Guardians unite once more to battle their chilliest adversary yet (SAILOR MOON S- THE MOVIE). The second week of showings will feature the classic anime's third movie (SAILOR MOON SUPERS- THE MOVIE) along with never-before seen in theaters short, "Ami's First Love." All features are presented uncut and true to the original Japanese version, with English dubbed and subtitled showings available. Sailor Moon R will be screened in Japanese on July 28 and dubbed in English on July 30. 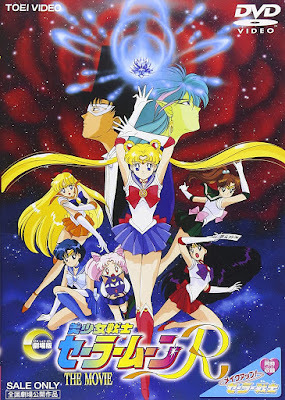 Sailor Moon Super S will be screened in Japanese on August 4 and dubbed in English on August 6. The movies will play at the Cinemark theaters in Monroeville, Pittsburgh Mills, and Robinson. Tickets are currently available online.